The split of Sudan and South Sudan creates the opportunity for rethinking and reasserting U.S. policy toward the two countries. 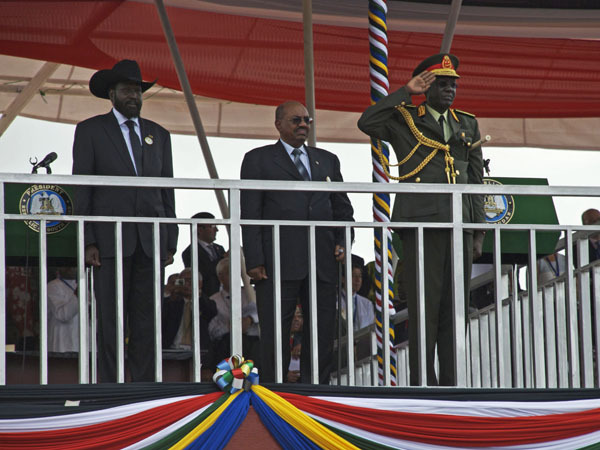 No longer is U.S. engagement with Khartoum or Juba limited by concerns that an overly assertive policy might provoke a backlash that could derail South Sudan’s referendum or its independence. In addition, dynamics in the wider region are in flux as once seemingly unshakable dictatorships falter under popular uprisings and as the international community establishes limits – in some cases – for what it is willing to watch civilians endure from its own government. This is a dynamic time in international relations and should allow for a reexamination of what is possible in Sudan. The international responsibility to protect civilian life is making a comeback and aggressive measures must be deployed in response to the crimes against humanity in the Nuba Mountains. The Arab Spring has opened the door to sweeping reform that should not leave Sudan untouched. And the stove-piped policy of mediating individual Sudanese conflicts—marked by continuous accommodation of the Bashir regime’s international neutrality—has failed the people of Sudan. It’s time to try something else. Prendergast’s policy essay lays out the numerous fronts on which the northern Sudanese regime could be newly sensitive to external pressure, pinpoints some specific areas in which international or U.S. efforts are currently faltering, and offers recommendations for how the Obama administration could use the shake-up caused by the split to assert a stronger policy toward both Sudans.